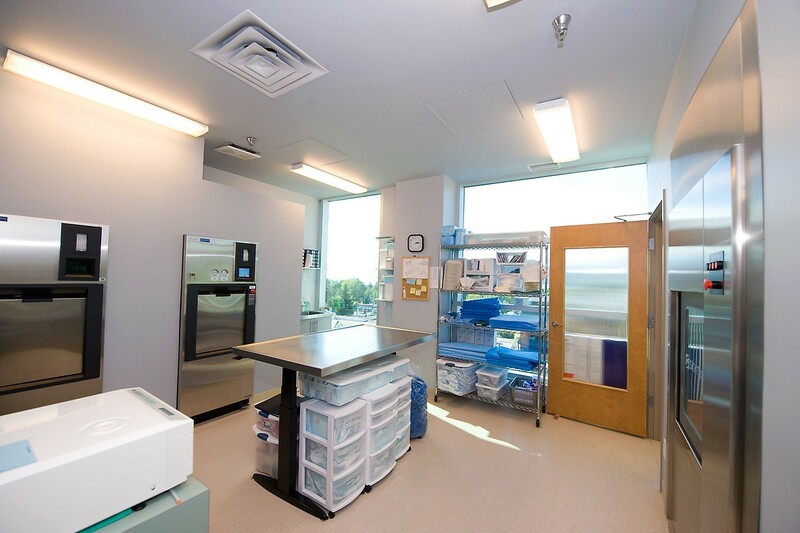 Okanagan Health Surgical Centre (OHSC) is a private surgical facility located in Kelowna, British Columbia in the heart of the Okanagan Valley. 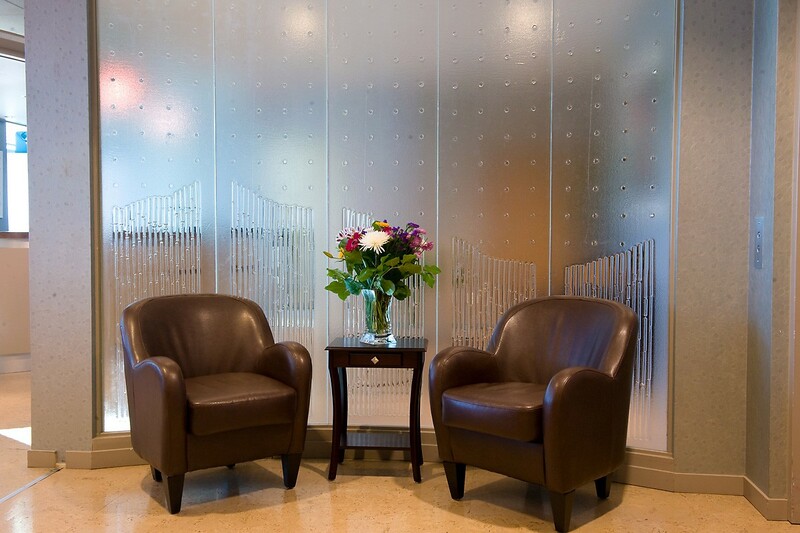 Established over two decades ago by Dr. Brian Peterson as a cosmetic surgery facility, its scope has expanded to meet the ever-changing health needs of our patients and now includes reconstructive hand, orthopedic, gynecology and general surgical procedures. 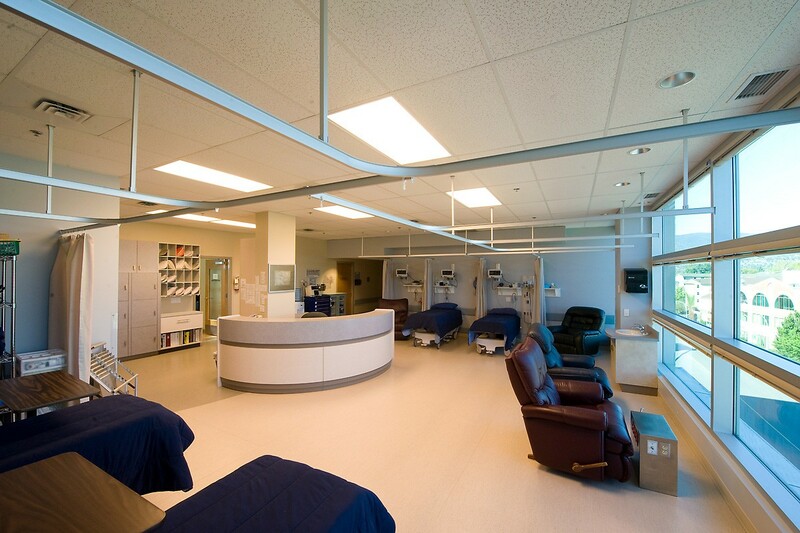 All of this in an environment of excellence and personalized care. 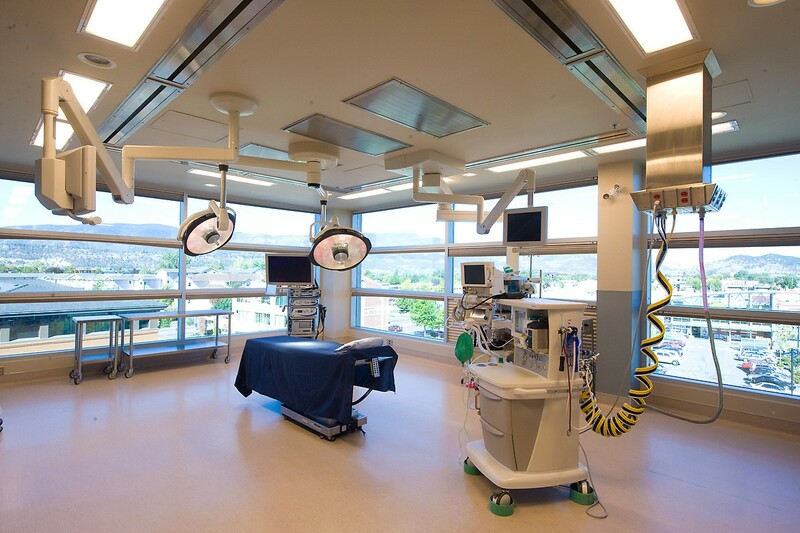 OHSC has a team of highly-trained, skilled and board-certified surgeons and anesthesiologists to provide you with safe, effective and quality procedures. We are also staffed with specially qualified and trained registered nurses in the operating and recovery room along with a dedicated, caring and qualified support staff. 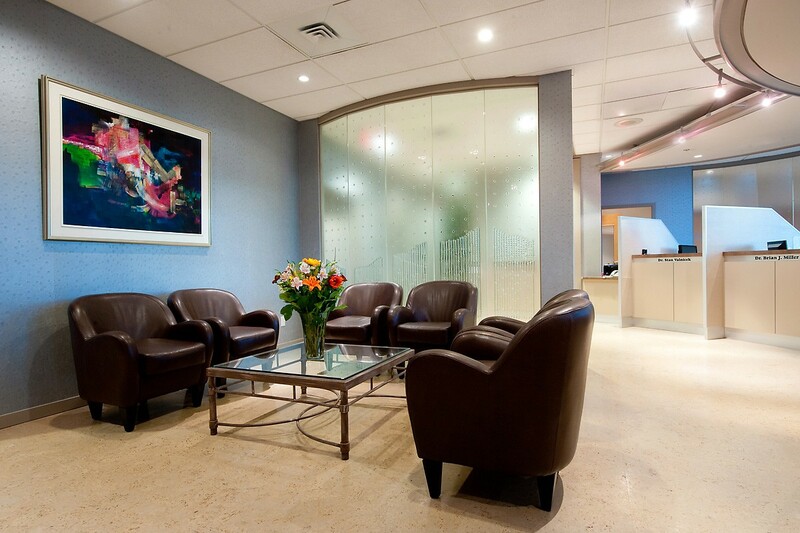 At our clinic, we strive to take into consideration the individual needs of all our patients which is why we offer a wide range of unique services such as a fly in/fly out program for our out-of-town patients and day care surgery services to the Workers Compensation Board and the RCMP for timely care of injured workers. 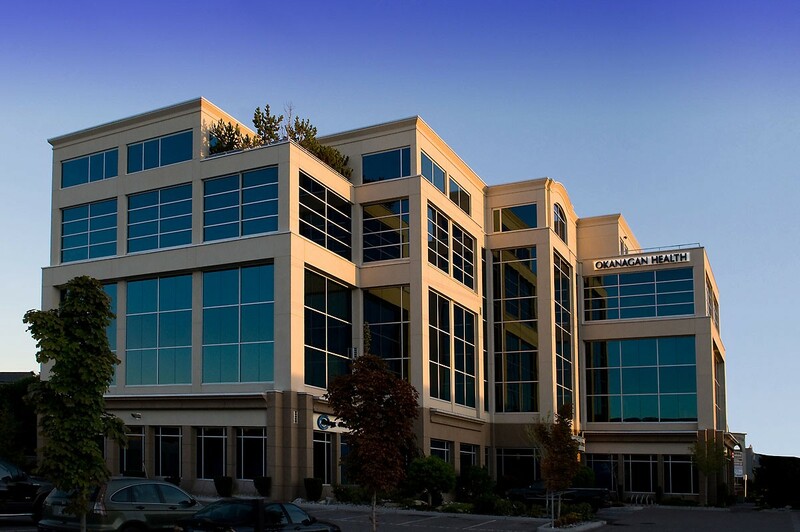 For twenty years, we have helped our clients live healthier, more productive and fulfilling lives. If there is one thing we promise our patients, it is that we will never stop working to deliver better care to you, more effective and integrated programming and better value, striving to always give you the most successful outcome possible.